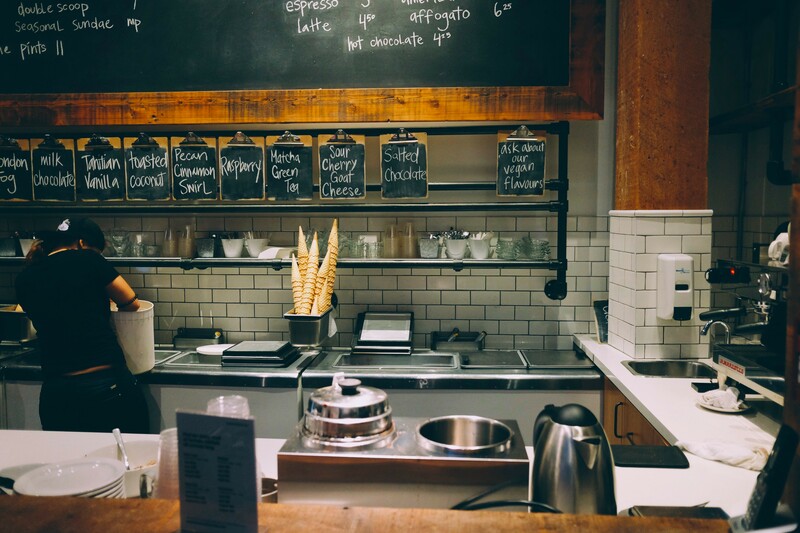 If you’re a restaurant operator in New York, you’re probably aware that the landscape as it relates to wage laws is in the midst of some serious change. Last April, Governor Andrew Cuomo signed into law a generous extended family leave plan, and also raised the minimum wage. Now, there are more key policies making their way through the lawmaking process at both the federal and state level—each of which will have a direct effect on restaurant operations and bottom lines. We spoke to Catherine Wells, a lawyer at Chiesa Shahinian & Giantomasi who specializes in restaurants, about the nitty gritty of these laws, how they will affect restaurant operators, and most importantly, what you can do to prepare should these measures pass. Can you tell me a bit about what the wage landscape in New York looks like right now? This past April, two important things happened: Governor Cuomo signed into law legislation that increased the minimum wage for hourly workers to $15 an hour, and that’s going to be phased in over the next few years. Next, he implemented a paid family leave law, which is quite frankly pretty broad—the federal Family and Medical Leave Act only applies to employers with 50 or more employees. The New York Paid Family Leave law applies to virtually every company under the workers comp statute, and it provides employees with up to 12 weeks of leave and guarantees them reinstatement. It’s important to note that the income that the individual receives during paid leave is a state-paid benefit—the employer isn’t responsible for that. So what would this proposed overtime law actually do? 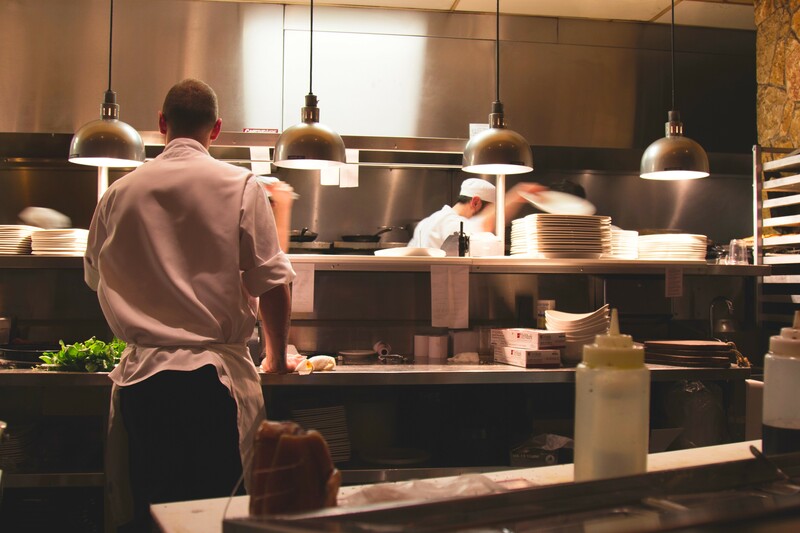 The New York state Department of Labor issued proposed regulations to increase the salary threshold for certain exempt employees—this means your chef, sous chef and managers—from $35,100 to $42,900. That creates a problem for restaurateurs who pay their exempt employees on a salary, as those people could be entitled to overtime if their salary doesn’t meet that minimum threshold. What prompted this in the first place? This issue has received both local and national attention over the past two or three years starting with the Fight for 15 [the movement in New York to raise the minimum wage to $15]. On the federal level, Obama recognized in 2014 that the salary threshold for exempt employees, which had been set for decades at $23,660, was simply too low. There was a federal rule that was going to be implemented on December 1 that would raise the salary threshold to $47,476. But in late November, a federal district judge in Texas issued a nationwide injunction prohibiting the implementation of the final rule. Now the Fifth Circuit Court of Appeals has agreed to hear the appeal, but in the meantime, the New York Department of Labor is trying to pass the state-level salary increase, which would increase the base salary over time through 2018. Should the New York law pass, what would the timeline be for the salary increases? In the short term, the salary threshold under New York State law would be $42,900. What this law does that the proposed federal law doesn’t is to put forward regulations that increase that threshold over a period of several years—ultimately, the base salary would be set to $58,500, which would go into effect on December 31, 2018. How far along in the lawmaking process is this New York law? It’s unclear whether New York is still trying to move ahead with the plan—there is very little commentary, very little press. The public comment period ended on December 3, with no guidance or indication as to whether the Department of Labor will move forward, and the in-effect date would be December 31, 2016. This doesn’t give employers a lot of time to prepare, should it pass. What does this mean for labor costs? How much bigger of an expense would it be under this new law? This is going to squeeze the smaller restaurant far more than the larger restaurant chains or the more established spots. If you have a small restaurant with small staff, clearly those individuals are working greater hours, and functioning in different roles. So the small ones may not have the ability to make sure that each person is limited to 40 hours, whereas the largest restaurants may have the ability to control overtime better. But it will be a challenge no matter how you look at it. This is going to squeeze the smaller restaurant far more than the larger restaurant chains or the more established spots. What can restaurant operators be doing now to prepare, should the law pass? I think it really boils down to doing a careful evaluation of your current costs, and then making projections as to what the increased cost will be if this proposed regulation is implemented. It’s a matter of cost containment. Operators should be evaluating those positions that are currently classified as exempt by looking at each salary and calculating the number of hours worked. They should then be calculating whether it makes economic sense to increase the salary for those individuals or to pay overtime. Alternatively, employers should consider hiring more individuals, or splitting the manager roles to ensure that they are limiting the number of hours these people can work. The key here is that individuals who have historically been treated as exempt need to start clocking in, and the restaurant needs to keep track of the hours worked very carefully, as that person may be eligible for overtime. That will be a major change in how restaurants operate, in addition to the potentially significant cost of additional overtime. And what about the proposed federal law—what’s happening there? The briefing for the hearing is supposed to be done by the end of January, and the Fifth Circuit Court of Appeals has agreed to entertain an oral argument on the appeal as soon as the briefing is done. My expectation is that sometime in the spring we will have a sense of whether or not the final rule will ultimately be implemented.